Sorry to have two boxes back to back (if that bothers any of you), but that's just how the timing worked out in my schedule. 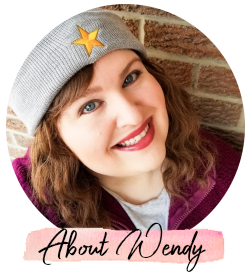 Today, I'm sharing one of Influenster's latest boxes. It's full of Shiseido goodies, which is a brand rather new to me. I say that, because I freaking love their facial cotton squares. Seriously, the best cotton squares on the market and worth every penny. 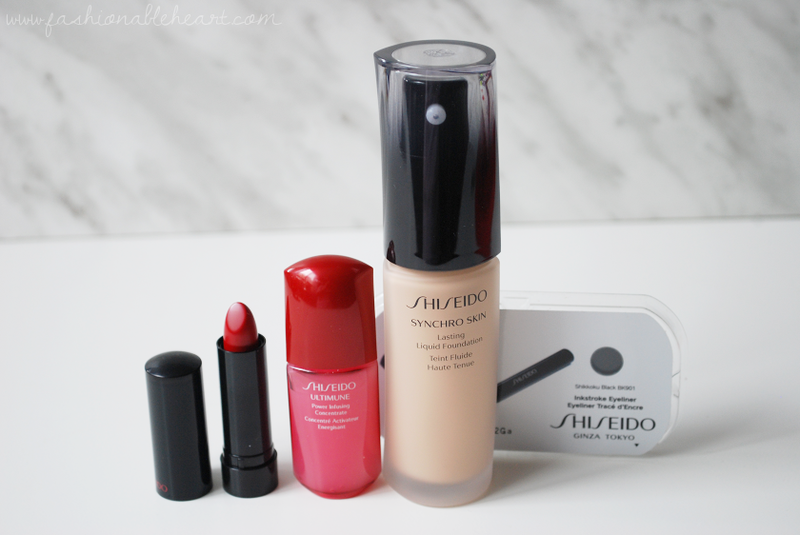 Other than that, I can't think of a Shiseido product that I have tried before this! Products inside the box are: Synchro Skin Lasting Liquid Foundation, Inkstroke Eyeliner, Rouge Rouge lipstick, Ultimune Power Infusing Concentrate, and an adorable zipper pouch. 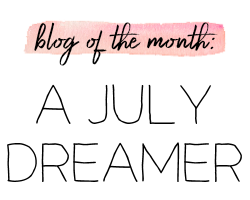 Keep reading for my thoughts and swatches! 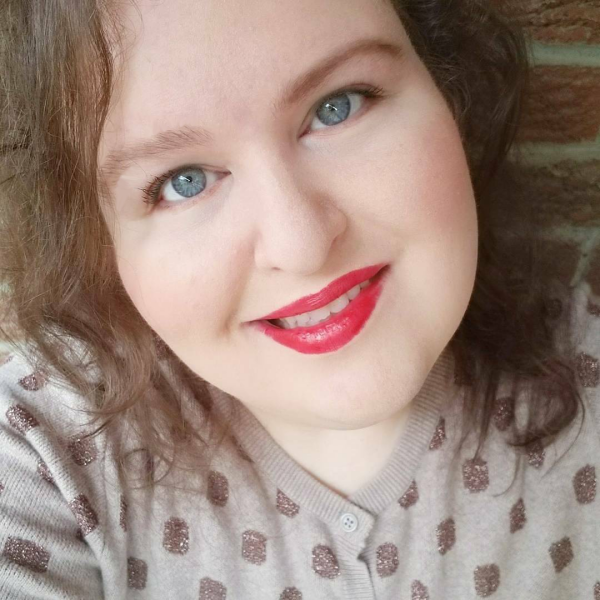 I forgot to share a picture with the foundation and lipstick in their pretty red boxes, but I do have one on my Instagram here. Isn't that lip pouch cute?! If I forget to use it on Valentine's Day, I might slap myself. 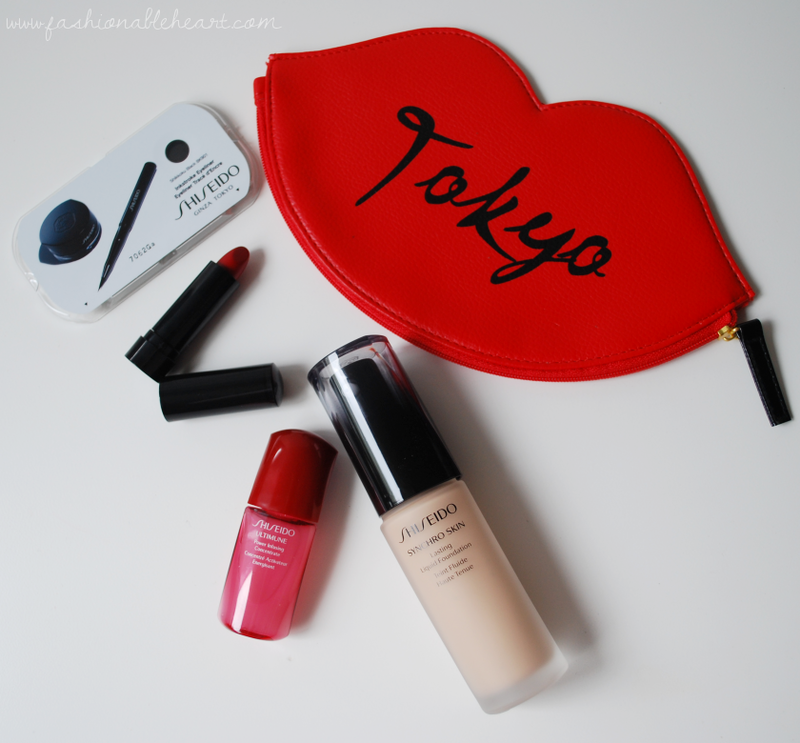 I love the red that Shiseido uses, such a power color! Another thing that is interesting is that they incorporate curves on the packaging of the Ultimune treatment and the Synchro Skin foundation. It's a neat effect and easy to hold! It's basically a pre-treatment, something to use after cleanser but before serums. I really like this, but the sample is small and it is hard to give an in-depth review on it about the lasting effects. They say it helps dryness, fine lines, dullness, and uneven texture. I can vouch on the dryness aspect and say that it did plump up my skin and worked really well with my current serums and skincare routine. If you can get a sample, I do recommend giving it a shot! It's definitely an investment for the full size, though. This is brand new and comes in six shades, this one in Shikkoku Black. This has great lasting power and didn't fade or smudge. It was also easy to apply. I get the same thing from my Maybelline Lasting Drame gel liner, so I can't really see myself buying this in the full size. If you're looking for a great higher-end gel liner, I can say this one is worthy of a try. This specific shade is Ruby Copper. Not sure where the copper comes in, but the ruby is here to play. This is an online-only purchase at Sephora and if you're putting in an online order, I say give these a look. I'm loving the formula. It's hydrating, lasts hours, no detectable smell, and has a slight shine to it. 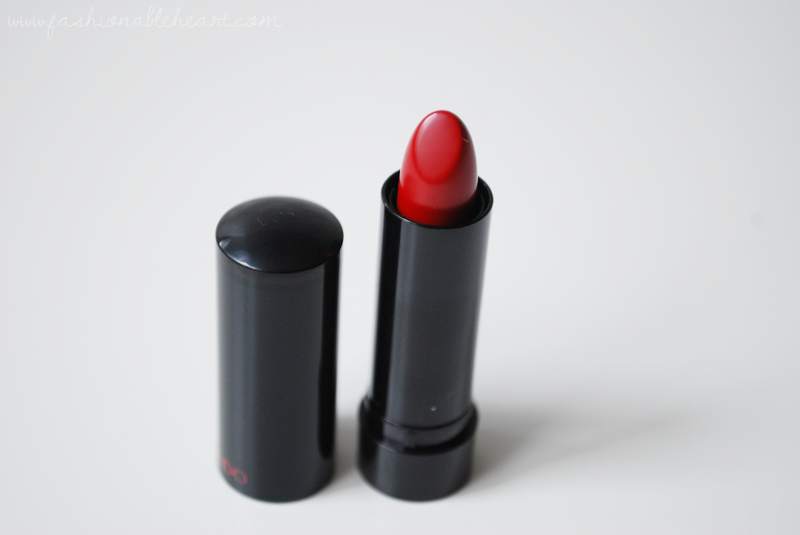 I find it to be opaque in one swipe and worked fine with my lips, both with lip balm and without. I'm keeping these lipsticks on my radar, because there's something for everyone and every mood with the available 24 shades! I was given the shade Neutral 2. I'm always a little worried about getting foundations from companies or online, because swatches always look different. I worried this one might be too dark for me and thought Rose 2 might be better, but it ended up being a pretty decent match. It comes in 10 shades right now and I do hope they add more. The scent could be worked on, as well. This is a sturdy and thick glass bottle with an amazing pump. I don't say amazing lightly, because this doesn't just squirt a load of product out. Thank goodness! It settles in the bottle quickly, so you need to give it a shake before each use. I have really dry skin and this worked well with it. I actually only had a few issues with it around the tip of my nose, which is slightly oily. This is easy to layer with one layer covering most of my redness and two being medium-full coverage for me. It doesn't feel heavy and lasted all day. I have to say this is one of the best high-end foundations that I have tried for my dry skin. Super easy to work with! I actually haven't tried it with my beauty sponge yet, because it works so well with my MAC 187. I think this would work for a lot of different skin types as it is marketed that way. Try to get a sample of this and see what you think! Bottle, pump, heavy swatch, lightly blended in. Wearing everything together in natural light. 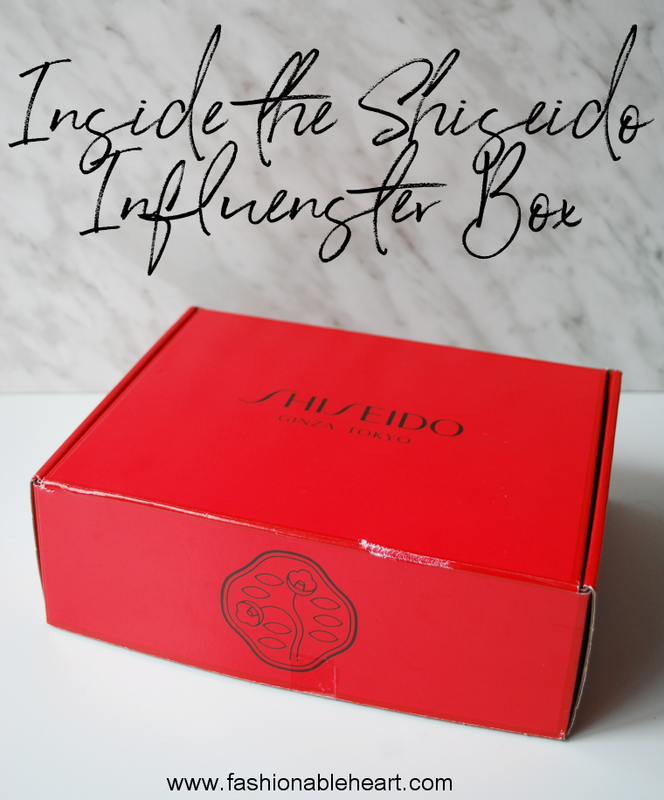 **This Shiseido box was provided to me c/o Influenster for testing and reviewing purposes. All thoughts and pictures are my own. There are no affiliate links in this post.